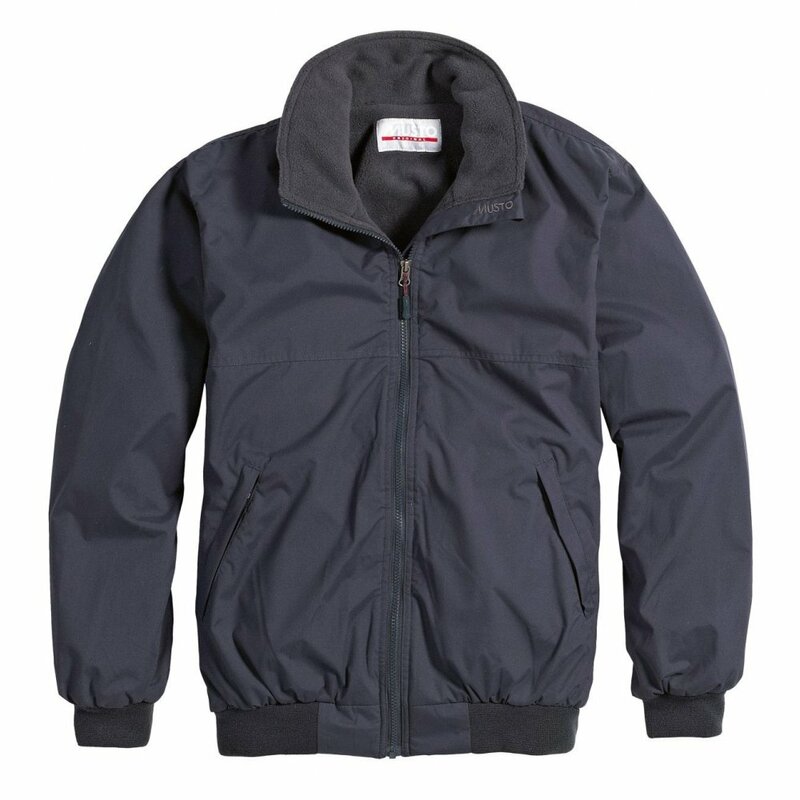 The traditional Musto Snug Blouson is as popular and stylish as ever. The Musto Snug is breathable, showerproof and windproof and fleece lined with Polartec to make it incredibly warm. Looks great on men and women alike who prefer blouson styling to a longer jacket. The Musto Snug is perfect whatever sport you're undertaking, whether sailing, horse riding or shopping!